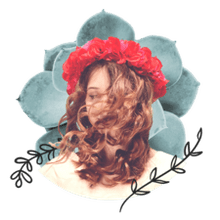 Keeping yourself hair-free in all the right places is a challenge many women experience throughout their lives. There are many forms of hair removal, including shaving, waxing, and electrolysis, and these can be time-consuming, painful, or costly. But what about laser hair removal? Does it actually work? 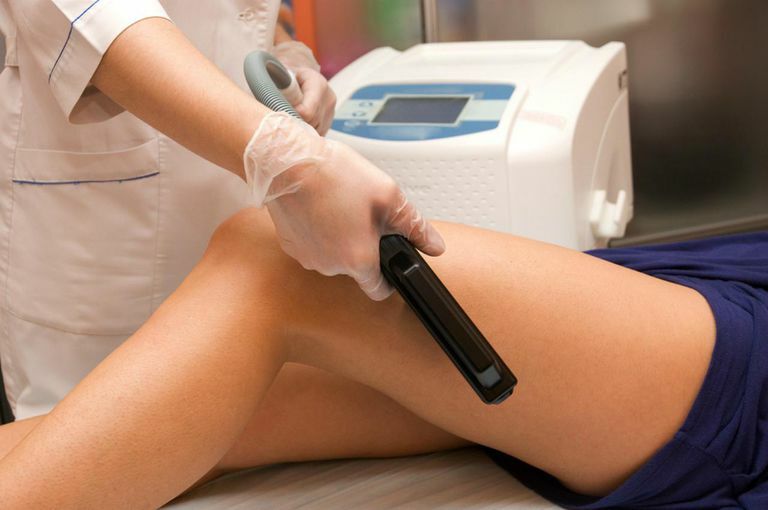 Laser hair removal is often touted as a method of "permanent" hair removal. That is not necessarily true and it's not going to give you a lifetime of complete hairlessness, either. Generally, technicians and doctors who perform laser hair removal consider a hair loss of 70 percent a success. Many women who have gone through a full series of sessions report that it does work, for the most part. It's common to hear stories of nearly hairless areas after treatment, with the occasional straggler that pops up and needs to be dealt with. Then again, there are many women who say it's a big waste of money. Laser treatments are not permanent because hair follicles that were not damaged can grow back over time. That is why you need to commit to multiple sessions in order to have any degree of success. This is not a one-and-done system. And yet, lasers are not nearly as painful as waxing and the hair that does grow back is often finer and softer than it is after shaving. Plus, unlike the bikini wax, there's very little chance of in-grown hairs and no need to bare all to a complete stranger on a regular basis. The success of laser hair removal is dependent on a number of factors, many of which you have no control over. Your skin type and hair color play a big role; traditional lasers work best on light skin and dark hair. Developments in lasers have expanded this to include nearly every type of woman. That includes those with dark skin, who were at risk for skin discoloration with the first lasers. The area that you're treating also factors into the success. A number of women have reported that their bikini area and armpits worked out much better than their legs. That may be due to the type of hair in those areas as well as the area involved in relation to the laser's pinpoint accuracy. The most important factor is where you choose to get it done. Sure, there are many places that offer laser hair removal services, and many offer deep discounts, but the results are often disappointing. In worst case scenarios, you are at risk of scarring if the laser is in the hands of an inexperienced technician. To avoid these pitfalls, you will get your best results from a medical office, not a beauty shop. After all, this is technically a medical procedure. Look for one with a doctor and technicians trained in the technique because your skin is too important to risk with someone who is less than professional. Of course, these offices will cost more and usually don't offer discounts. But, the extra money is worth it, especially if you want to see real results without the potential side effects. Beyond choosing a medical office, there are other aspects of laser hair removal that you can control. You should also be able to find out if you're a good candidate before spending any money. Ask around. If you have friends or family members that have undergone laser treatments in your area and had some success, ask where they went. Book a consultation. When you find a medical office, book an initial consultation to get a personal evaluation of your skin and hair. This will also help the technician choose the right laser for you, which is vital to success. Go session by session. Avoid businesses or offers of a package laser treatment that covers many sessions. Instead, experts recommend that you take it one session at a time so the technician can evaluate your progress and make adjustments if needed. It also avoids putting down a lot of money for treatments you may not end up using. Follow care directions. Unlike other hair removal treatments, you do not need a lot of hair, so shaving a couple days before your first appointment is okay. It's recommended that plucking, waxing, and electrolysis are limited six weeks before laser and that you avoid the sun for six weeks before and after. Also, be sure to ask about any aftercare instructions your technician has, then follow them.